This is the second part of my mortgage series – read part 1 here. This is all about the different types of mortgages, including whether or not they’ll be right for you. It’s a bit long but do read on if you’re researching your first mortgage, or you’re just into other people’s mortgages! The product type (I still find it weird to call intangible financial services ‘products’, but hey) is something you need to understand to be able to choose your mortgage wisely. There’s no one way to go when it comes to mortgages – what works for me may not work for another person, but I’ll explain why I chose the way I did. Despite the title of this post, there were three options I had to choose between – fixed, tracker and offset mortgages. does what it says on the tin, no surprises. The rate is set for a specific time period, and that’s good for people who want to protect themselves from interest rate rises and nasty surprises. a brilliant thing for people with a bit of savings, higher rate taxpayers, or, ahem, stoozers. The money held in a linked savings account is offset against the amount owed on the mortgage, so the mortgage holder only pays interest on the difference. I couldn’t find an offset mortgage to my liking, as far fewer were on offer, and I had other criteria (read on) to meet. They all usually have introductory offer periods, and then shoot up through the roof to the bank’s ‘standard variable rate’ (SVR), which just means ‘whatever the heck we feel like charging’, and isn’t worth sticking around for. That also reminds me of “discount mortgages”… I don’t really get that, hoiking the price of your standard rate and then knocking off a chip to call it a discount. Not for me. I looked into the first three. Which did I go for? When I was shopping around during 2014-2015, every day I’d come across a headline about a potential interest rate rise from the BoE. Fix your mortgage rate, they said, because rates are going up! Well, they didn’t go up. Oh, don’t get me wrong; I think they will go up eventually, but I’ve budgeted for that. That’s why I went for a tracker mortgage. This isn’t for everyone, but surely that’s the point of this section – there is no ‘one size fits all’ when it comes to mortgages. I don’t need the security of knowing what my rate will be for the next umpteen years. I keep a beady eye on both our finances and the BoE’s Monetary Policy Committee meetings, and when rates go up, then we have options. We’ll start overpaying, because our terms allow for unlimited overpayments and the early repayment fee is so small as to be negligible. One thing I know for sure is that my rate can and will go up. I’m prepared for that. I exchanged the security of a fixed rate which would have been higher from the start for the carrot of a lower initial rate. I was hoping to get to the spring of 2016 before a rate rise, and was prepared for a gradual (like 0.5%) rise… it hasn’t happened yet. For me, it’s all good. I see it as a bonus, having the initial rate for anything longer than six months, and yes, I’ve stress-tested my budget to make sure we could cope with rates up to 7%! 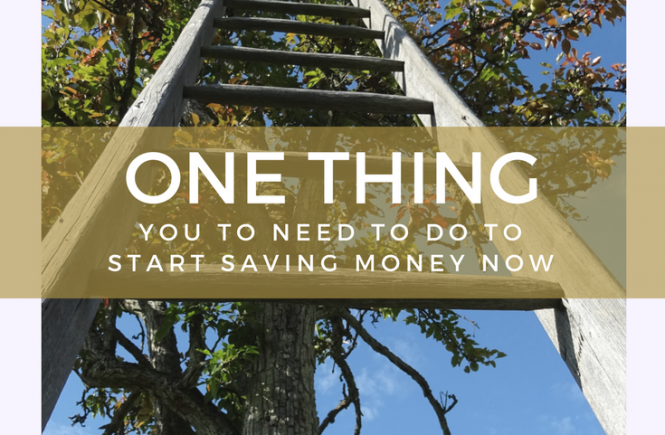 When rates rise we’ll probably start throwing everything at overpaying the mortgage, but until then we’re throwing everything at renovating the house, and we’re not borrowing anything to do it, but only using money we’ve already earned. You may think we should have started overpaying already – well, I wanted to, but Lord Balders didn’t. Delaying it for a bit is a compromise. Aside from what type of mortgage you go for, there are some items in the more fine print you need to look at. Seen a great rate? Check the ‘product fee’. Erm, most of the rock-bottom rates require ridiculous fees that only make it worthwhile if you’re borrowing large amounts; for me, the only thing I was willing to pay in order to borrow £35,000 was £0. Also, check to see whether you’ll be allowed to make overpayments, and if so, how many. With the uncertainty of a tracker, I needed the option to heavily overpay or jump ship altogether without penalty if I needed to; fortunately, my mortgage will let us do either. I’m also happy to switch mortgage providers once my 3 year introductory offer comes to an end – I’m not going to be suckered by loyalty. Now, the prospect of moving my mortgage brings me on to something else you need to understand – credit ratings. That’ll be the subject of part 3. Are you considering a mortgage, or have you taken one out? What type caught your eye, and why? Or am I mad to take out a tracker when rates can only go up? Update: The Bank of England base rate fell to 0.25% in 2016. Read about what this meant for me in this post. 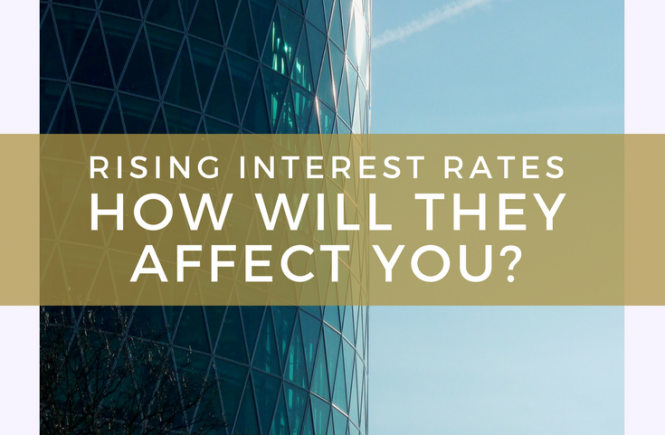 Rising Interest Rates – How Will They Affect You?